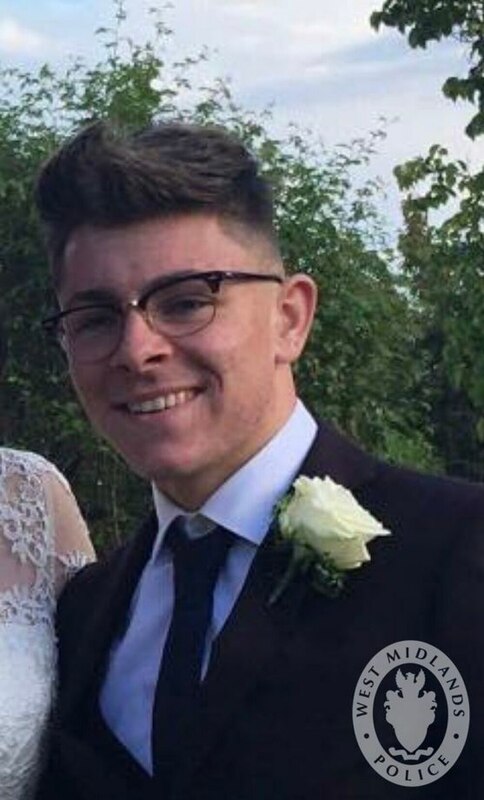 A teenager killed in a crash in Walsall has been named as Liam Ball. The 17-year-old, from Malvern, died after the car he was a passenger in hit parked cars in Weston Street in the early hours of Thursday morning. His devastated family said: "This little man left us too soon and will leave a big hole in our family and hearts, god bless you Liam." A 16-year-old boy, who cannot be named for legal reasons, appeared in Dudley Magistrates' Court on Monday morning charged with causing death by dangerous driving, driving without a licence, having no insurance and failing to stop at the scene. Two 14-year-old girls travelling in the Volkswagen Golf were also injured in the crash at 12.10am. One suffered a broken arm and the other minor injuries. The boy was remanded in local authority accommodation, with a electronically monitored curfew, to appear before Wolverhampton Youth Court on Wednesday morning.